As far as we’re concerned, the year can be divided into fall, winter, and outdoor movie season. 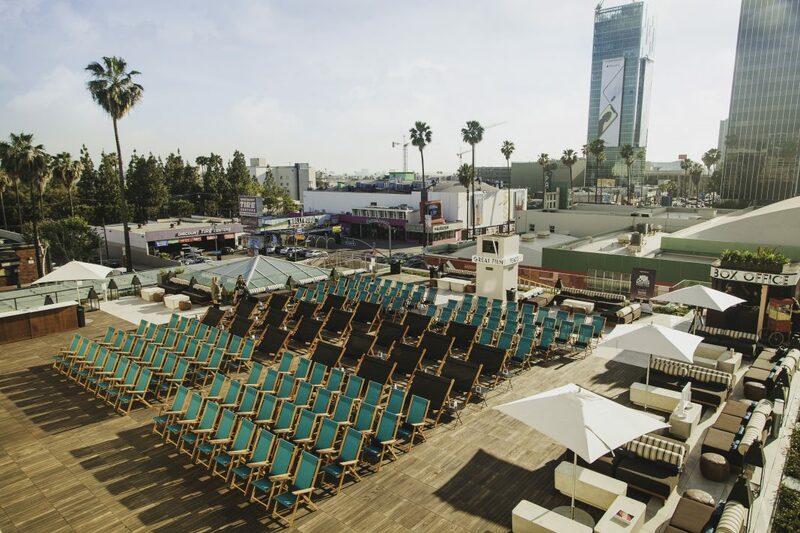 Thankfully, the Los Angeles weather means we can enjoy our picnics and al fresco flicks from March to October—but that adds up to a lot of screenings to keep track of. To make sure you never miss a chance to enjoy your favorite film, we’re compiling all the outdoor movies of the summer into one calendar, which we’ll update throughout the season as series announce their schedules. Be sure to check back often for the most up-to-date details. RELATED: 100 Things You Can Do for Free in L.A.